Founded in 1973, the AAGA is dedicated to advancing the multifamily housing industry. We offer a number of programs and seminars for multifamily professionals. Our publications and programs keep members informed on issues and events pertinent to the apartment industry. Your membership directly supports these efforts. Explore the Supplier Directory to find all the product and service needs for your community. Support the companies that support your industry by doing business with AAGA members! Our mission is to promote the growth and success of the multifamily housing industry through education, networking, and community involvement. 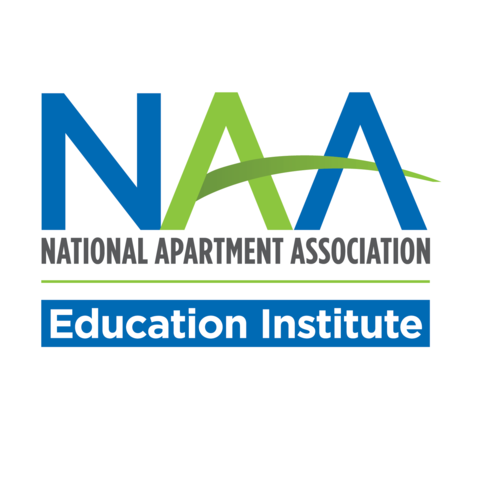 AAGA is the local advocate for city, state, and national legislation beneficial to the apartment industry and free enterprise.